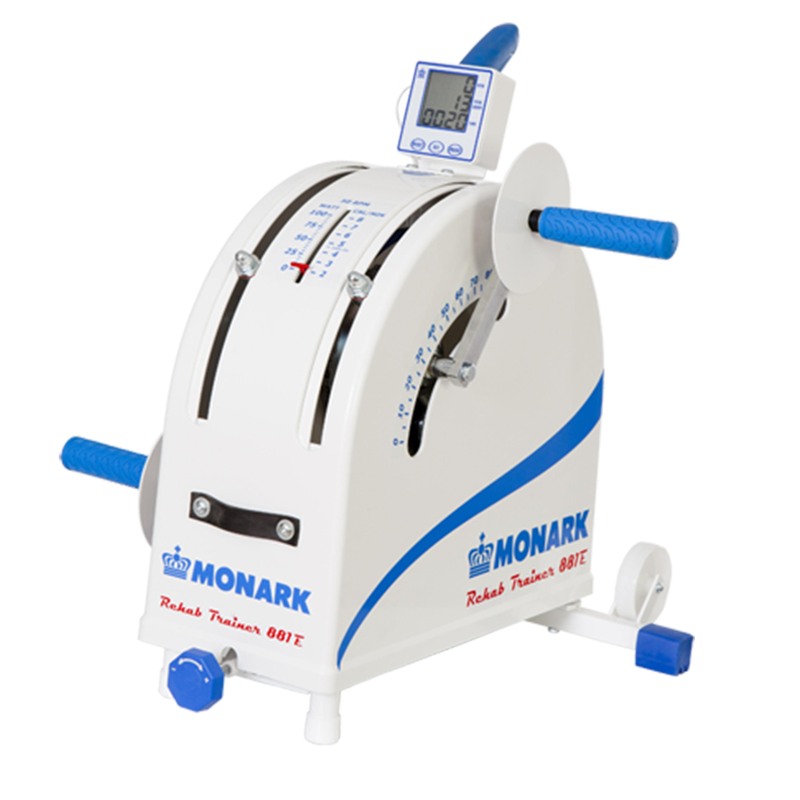 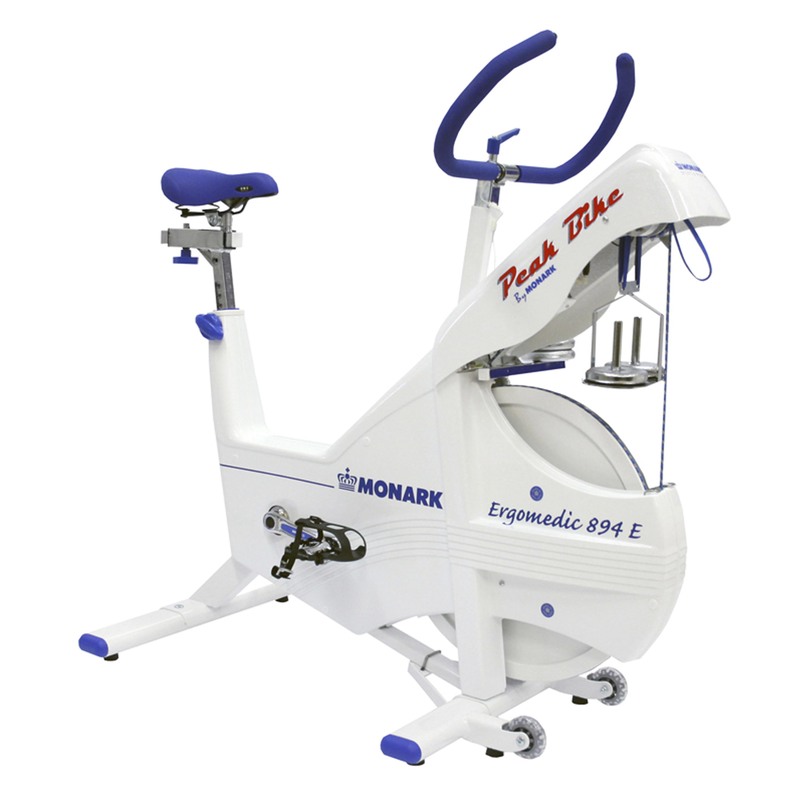 The Monark 915E small and compact ergometer which can be calibrated. 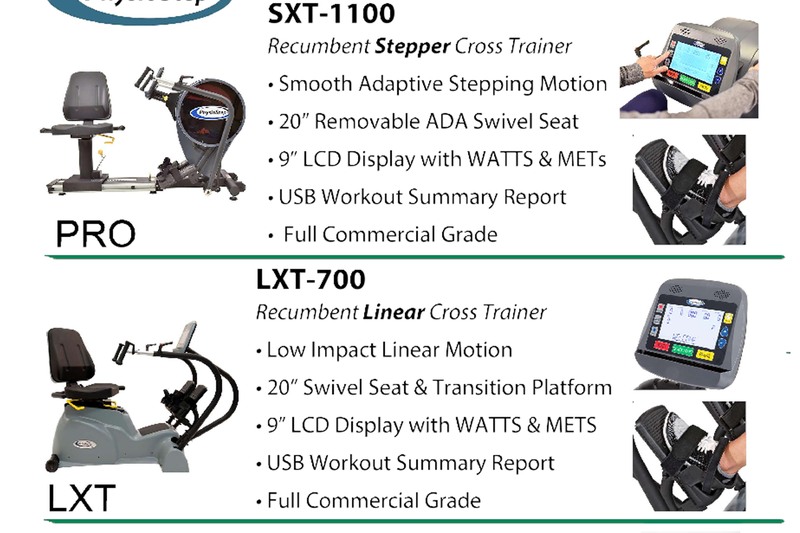 Displays watt and kcal. 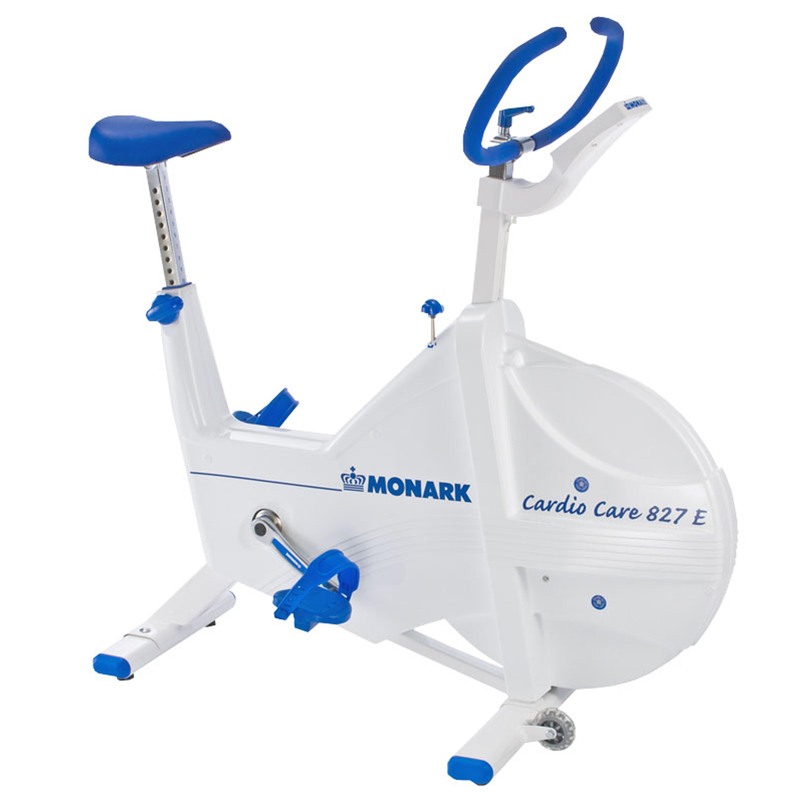 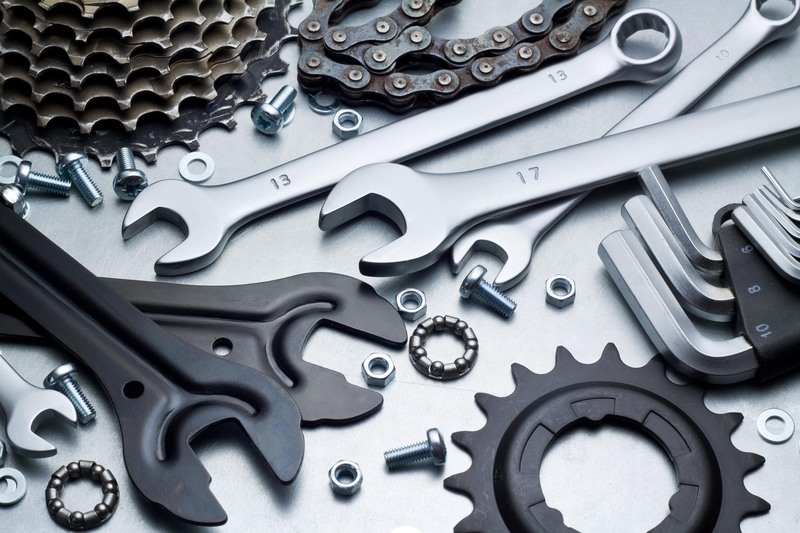 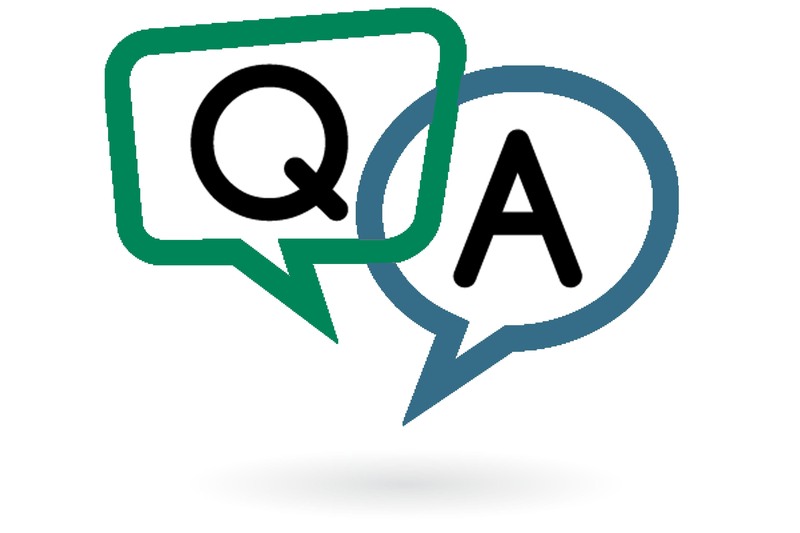 This model is easy to use and extremely durable. 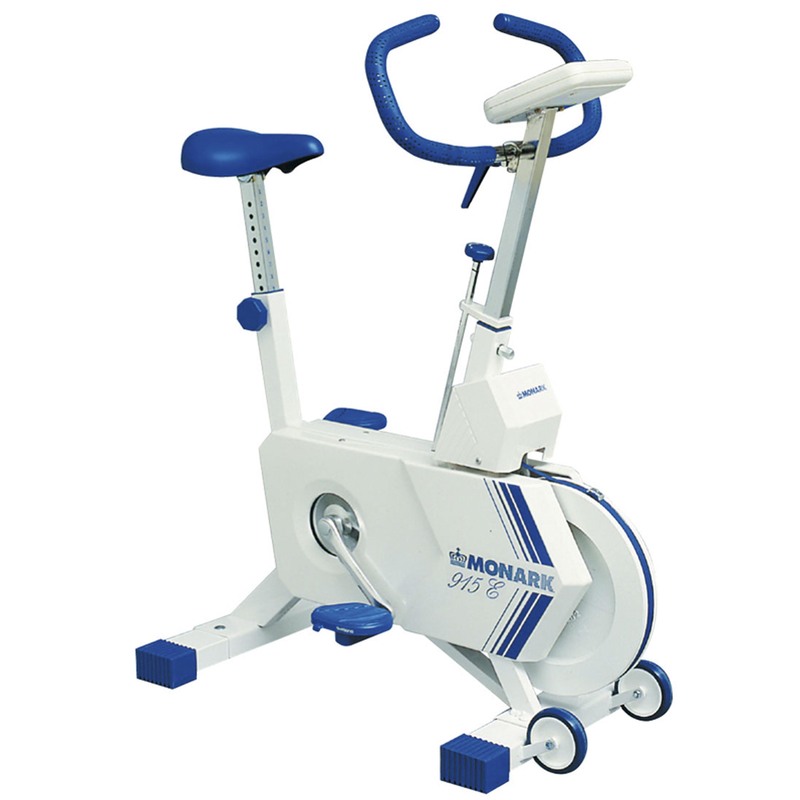 Suitable for facilities with small areas.